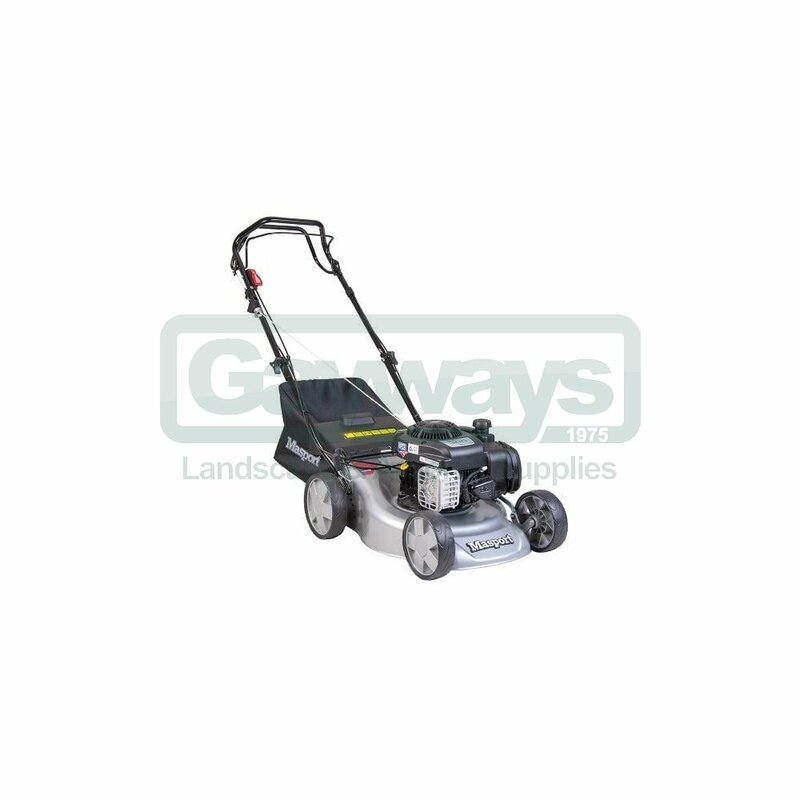 The Masport 150 ST SP self-propelled lawnmower is a great entry level mower for the small to medium size garden. The self-propelled feature is great for gardens that have a slight incline or for making mowing that little bit easier than with a push mower. 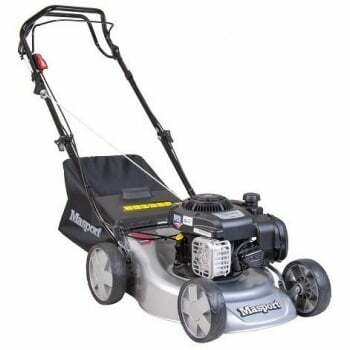 Features include a Briggs & Stratton 300 E Series engine, 16in / 42cm steel cutting deck and a 42 L Fabric Catcher. It also has a great cutting range from 14-62mm that is altered by a single lever making it quick and easy for the user.